US Green Building Council held its first Greenbuild in China in Nov. 2017. Dr. Xu and colleague Edward Qu were invited as speakers, and took the picture with USGBC President Mahesh Ramanujam and Director for Asia Mrs. Nellie Cheng. 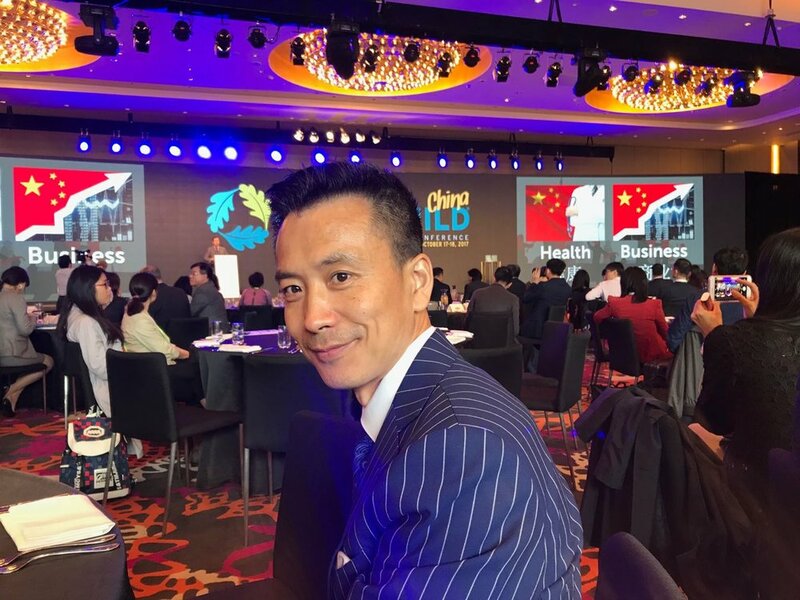 Edward Qu headed the Parkview Green project - the green and smart building that won the most international awards and was awarded the 1st LEED Dynamic Award for mixed-use complex in the world by USGBC.